Take a tour through one of Lauren's favorite projects. 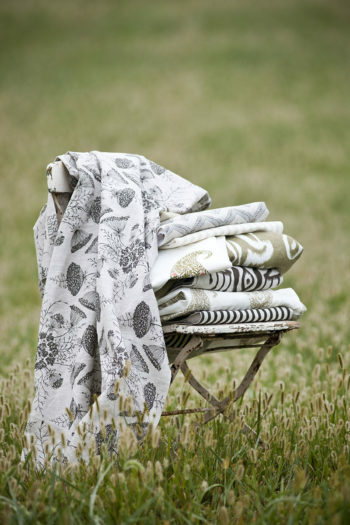 Hand-drawn designs inspired by the wildflowers and weeds Lauren has loved since childhood, each textile tells a story. We offer both full-service residential interior design and client-implemented design services. Find out which is right for you. 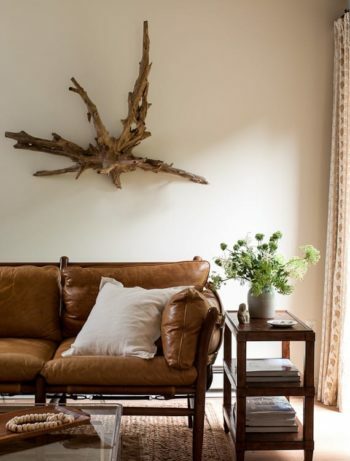 Check out what Lauren's currently up to at Pure Style Home, where she shares her thoughts on design, inspiration & life at home.